Originally founded in 1873 as a machinery factory, in 1981 MALMEDIE?, with the suppression of machinery construction, specialized exclusively in the domain of drive technology . 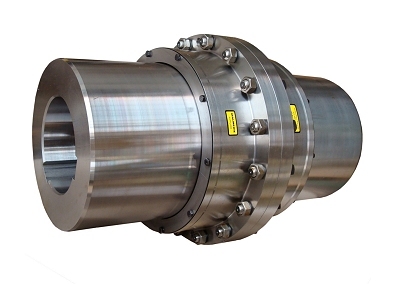 For more than 65 years, MALMEDIE has been developing, designing, producing and distributing worldwide mechanical couplings for all industrial applications. In 1994 the newly constructed factory in Solingen replaced the former headquarter in Düsseldorf. Today there are approx. 50 employees in production and administration.